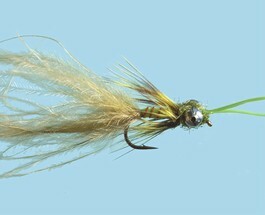 Damsel Nymph Fly Fishing - Damsels, you will find them entering the shallows on bright blue warm days. The damsel nymph will head for stones, rocks, reeds etc. shedding their skins along the way to hatch in to those stunning winged damsel adults. Expect furious sport close to the surface, especially early in the day and late in to the evening when the trout are at their hungriest! Imitate by getting the size right, approx. an inch, large head / eyes with a tapering body - the colour olive, exact colour / shade will depend on the water you are fishing. Retrieve your Damsel nymph slowly side to side wiggling its tail; they move in short bursts, so occasionally stop to look like its resting. Near the bank you'll see hundreds of blue flashes as they turn in to the adult winged damsel, looking to mate with the paler female. If windy, you'll find them blown on to the water where again the trout will be looking! Once mated, they'll drop their eggs in to the water, normally on sunny days another opportunity for great sport - then once spent you'll find them floating on the water. If you don't have any spent damsels, try daddies. A cracking hatch, don't miss out! Turrall Fly Pod Damsel Selection, Damsels are very common and widespread on lakes and slow-flowing rivers from June onwards. This selection of Turralls finest Damsel nymphs provides great imitations of this insect at its most vulnerable stage. 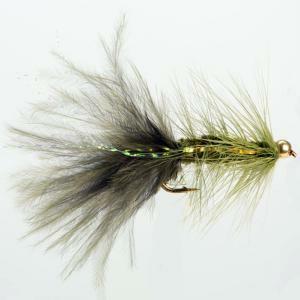 Turrall Fly Pod Damsel Selection contains 22 Damsels in 6 different patterns. 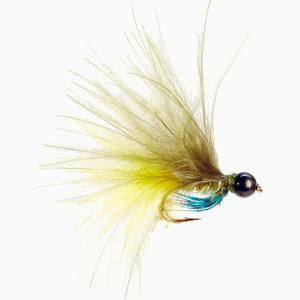 Turrall Specialist & Top Quality Fly TURRALL BEAD / GOLD HEAD BLUE RAY DAMSEL - BH45 Fishing Fly. 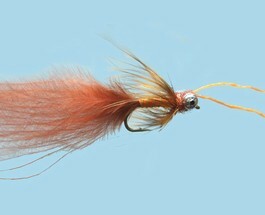 Turrall Specialist & Top Quality Fly TURRALL DAMSEL SLIM-LINE NYMPH - SL03 Fishing Fly. 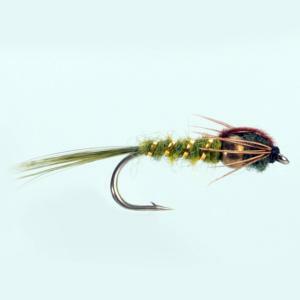 Turrall Specialist & Top Quality Turrall Thorax Bead Nymph Olive - TH04 Fishing Fly. 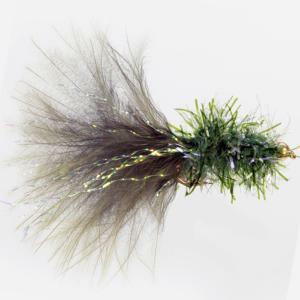 Turrall Specialist & Top Quality Fly TURRALL DAMSEL NYMPHS BEAD HEAD BLACK - BH32 Fishing Fly. 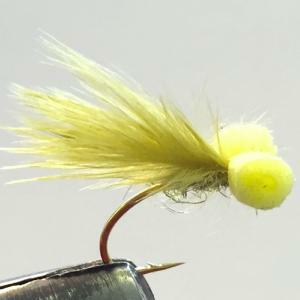 Turrall Specialist & Top Quality Fly TURRALL DAMSEL NYMPHS BEAD HEAD DAWSON'S OLIVE - BH37 Fishing Fly. 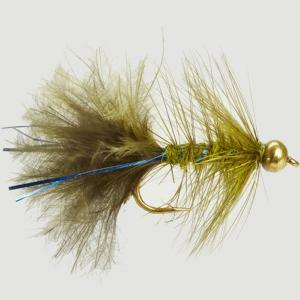 Turrall Specialist & Top Quality Fly TURRALL DAMSEL NYMPHS BEAD HEAD DEMOISELLE - BH16 Fishing Fly. 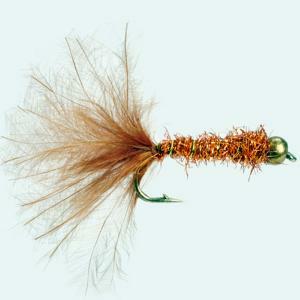 Turrall Specialist & Top Quality Fly TURRALL DAMSEL NYMPHS BEAD HEAD FIERY BROWN - BH33 Fishing Fly. 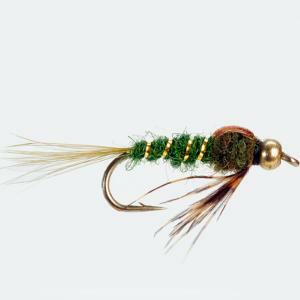 Turrall Specialist & Top Quality Fly TURRALL DAMSEL NYMPHS BEAD HEAD OLIVE - BH34 Fishing Fly. 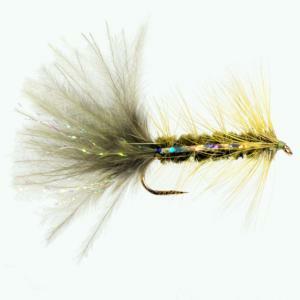 Turrall Specialist & Top Quality Fly TURRALL DAMSEL NYMPHS FRITZ GOLD HEAD - FG05 Fishing Fly. Turrall Specialist & Top Quality Fly TURRALL DAMSEL NYMPHS GOLD HEAD BUGGER OLIVE - GB028 Fishing Fly. Turrall Specialist & Top Quality Fly TURRALL DAMSEL NYMPHS KICKING DAMSEL BLACK - KD01 Fishing Fly. Turrall Specialist & Top Quality Fly TURRALL DAMSEL NYMPHS KICKING DAMSEL OLIVE - KD03 Fishing Fly. 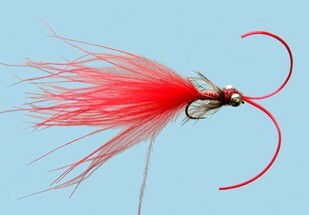 Turrall Specialist & Top Quality Fly TURRALL DAMSEL NYMPHS KICKING DAMSEL RED - KD04 Fishing Fly. Turrall Specialist & Top Quality Fly TURRALL DAMSEL NYMPHS KICKING DAMSEL FIERY BROWN - KD02 Fishing Fly. 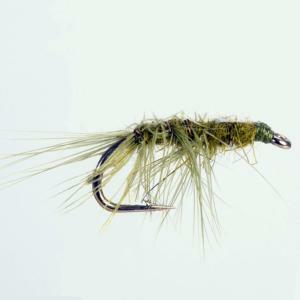 Turrall Specialist & Top Quality Fly TURRALL DAMSEL NYMPHS SLIMLINE OLIVE - SL03 Fishing Fly. Turrall Specialist & Top Quality Fly TURRALL DAMSEL STANDARD NYMPH - NY17 Fishing Fly. Turrall Specialist & Top Quality Fly TURRALL DAMSEL NYMPHS THORAX DEMOISELLE - TH01 Fishing Fly. Turrall Specialist & Top Quality Fly TURRALL DAMSEL NYMPHS WOOLLY BUGGER OLIVE - WB03 Fishing Fly. Turrall Specialist & Top Quality Fly Turrall Medis Damsel Nymph Fishing Fly. 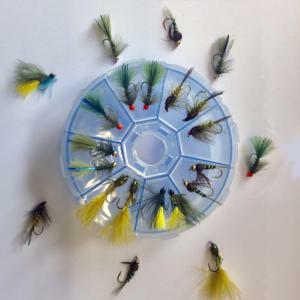 Turrall Fly Wheel Damsel Selection - 22 Damsel Flies, Damsels are very common and widespread on lakes and slow-flowing rivers from June onwards. This selection of Turrell's finest Damsel nymphs provides great imitations of this insect at its most vulnerable stage. 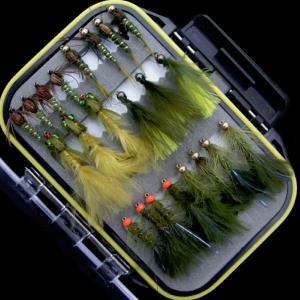 Turrall Fly Wheel Damsel Selection contains 22 Damsels in 6 different patterns in a pocket sized 8 compartment wheel fly box. 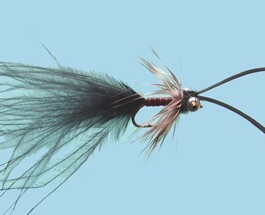 Gary Pearson Flies - Turrall - Damsel Booby - Size 12 - a great washing line fly for the Summer. The Damsel Booby can be fished on the point or top dropper with a floating line and a diawl bach or claret muskins on the middle dropper.